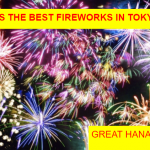 I have introduced Sumidagawa Fireworks Festival in this article,popular fireworks festivals in Tokyo. Skytree offers special tickets for Sumidagawa Fireworks Festival. Let’s find out the price and how to get tickets! 2 How to Get Fireworks Tickets? 3 How much is a Ticket and How it Works? Don’t forget those items! 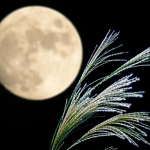 → What to Bring to Fireworks? Sumidagawa Fireworks Festival is taken place on July 28th, Saturday, in 2018. However, due to Typhoon, it has been postponed to July 29th, Sunday. It starts at 7:00p.m. and ends at 8:30p.m. Lots of people go to this fireworks festival and it will be super busy. If you want to avoid the crowd, consider going to Tokyo Skytree! It is close from Sumida River and attracts hundreds of visitors. The fireworks starts at 7:00p.m. but ticket holders can go up to the Skytree observatories after 5:30p.m. It is better to go as early as possible so that you can get spots by the glass. How to Get Fireworks Tickets? Because the number of tickets is limited to 900, not everyone is eligible to get the tickets. Here are two kinds of ways to get tickets online. Online tickets are available between June 11th and July 1st. Enter all the information and submit the form. They will pick 480 guests from the entire pool of candidates. Ask your Japanese friends or me! If you are eligible to get tickets, you will receive email on July 5th, Wednesday around 10a.m. Tobu Top Tours is a tourism company and it offers 110 tickets for Sumidagawa Fireworks Festival. The tickets is available June 12. It is considered as tour so ticket holders are expected to arrive restaurant inside Tokyo Skytree at 4:30p.m., have dinner and see the yose performance (i.e., magic, stand-up comedy etc), go up to the observatories and go home after the fireworks. How much is a Ticket and How it Works? Depending on where you purchase tickets from, the cost is different. The ticket is 9,800 yen and it comes with a gift card, free drink and special souvenir. 9,800 yen includes tax and also apply for children. Only children who are under 3 years old are exception and don’t need to purchase a ticket. It is allowed to bring one child who is under 3 years per group for free of charge. If you have two children, for instance, you need to pay 9,800 yen for one of them. If you are picked and eligible to get tickets, Tokyo Skytree will charge the fee on your credit card and your tickets are reserved. Tickets are 19,800 yen including tax and it comes with a gift card, free drink and souvenir. This ticket is more expensive than Pia ticket because it includes meals and yose performance, such as stand-up comedy or magic. Just like Pia tickets, anyone who is 4 years old and over must pay fee for a ticket. Below are rules for Sumidagawa Fireworks Festival tickets if you purchase via Pia (9,800 yen one). -You can apply only once and the maximum number of people you can go with is 5. -Tokyo Skytree will charge the fee on credit cards that are issued within Japan. Foreign issued credit cards are not accepted. 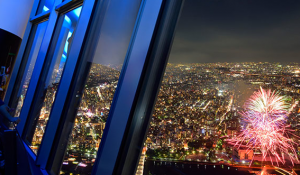 -Tokyo Skytree will charge the fee when you are selected as an eligible guest. You cannot cancel or get any refund. -Selling tickets to others is strictly prohibited. -You are required to bring the credit card that you made the payment, confirmation email on the day of the festival. -You cannot bring any chairs. All the guests are to stand and watch the fireworks. -Don’t bring any outside food or drinks. -You cannot enter again once you leave the observatory floor. If you want to have special dinner, consider going to Sky restaurant. It is located within the Skytree and only takes about 60 guests. This special dinner include a ticket for observatory floor, course meals, one free drink and souvenir. The ticket is 47,000 yen and only available by phone. I am not sure if they speak English. ‘Maybe’ they do. Phone number is 03-3623-0634 and they answer phones between 10a.m. and 6p.m. 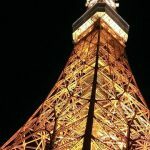 If you prefer to go less crowded place to see the fireworks Festival, Tokyo Skytree is one of the options. Although it costs a lot, it could be good experience. Girls like special events. ‘Special event once a year’ sounds cool! Where would you see the Sumidagawa Fireworks Festival this year? Don’t forget those items! 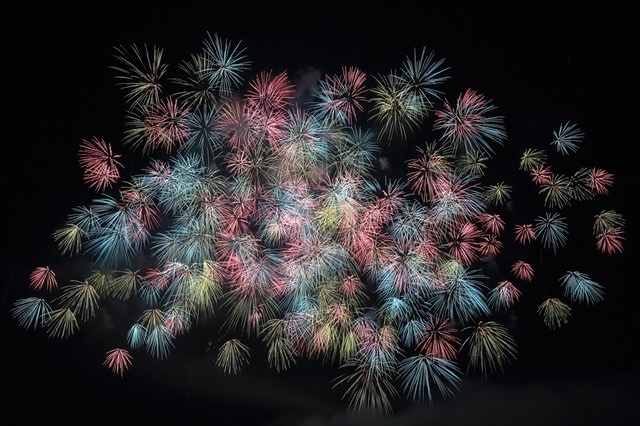 → What to Bring to Fireworks in Japan? 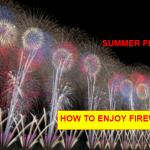 How to Enjoy Fireworks Festivals in Japan? What to Bring? It’ me again returning to get two tickets for the special event 29/7. I think you mentioned that price was around JPY 50.000 per person. So, if possible, we would like two tickets. Are you guys planning to have dinner at Tokyo Skytree on July 29th? Can you also teach how to purchase the Yodogawa firework ticket? If purchase from 7-11 or Lawson and pay by credit card, do we need to collect the ticket within 24 or 48 hrs? Sorry for late response. 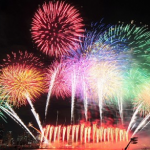 As for Yodogawa fireworks, tickets will be picked up from Family Mart. This explains steps but only available in Japanese. It doesn’t state the time frame, so I am assuming there is no restriction in terms of when to pick up tickets.